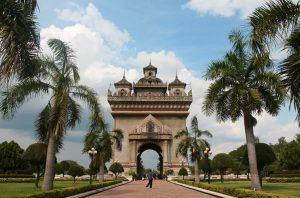 Xieng Khouang is located in the Xieng Khouang Plateau in the north-east of Laos. 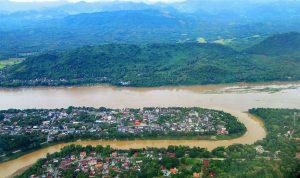 Xieng Khouang in Laos language means ‘Horizontal city’. 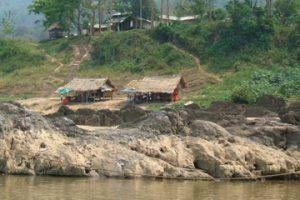 It is quite small province with the total area of 15,880 square kilometers and population of about 230,000 people. 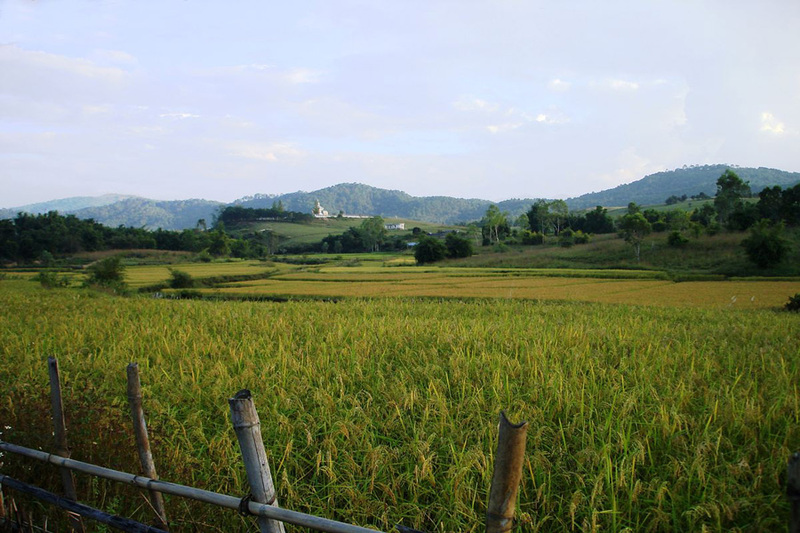 Mountains make up largely part of the total area, however, Xieng Khouang is still one of the main producing areas of Laos thanks to the fertile floodplain. 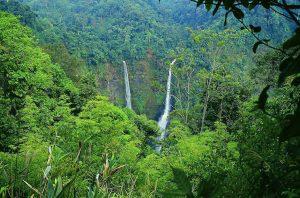 High level of biodiversity and a number of endangered species such as tiger, clouded leopard, black bear, etc. 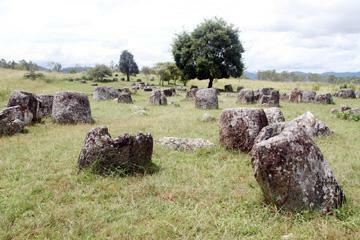 Xieng Khouang is most famous for the intriguing “Plain of Jars”. 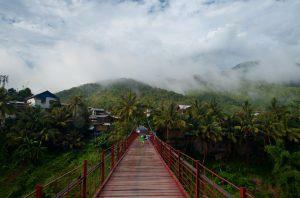 Stepping in this place, tourists may feel like stepping into a little boy getting lost in the world of giants. You will continue asking questions such as “How long have these jars presented here? Who made it? What did they use for?” You will be crazily excited about discovering hundreds of giant stone jars, some as large as 3.25 meters high are strewn all over the plateau –carved out of solid hunks of rock from surrounding mountains. 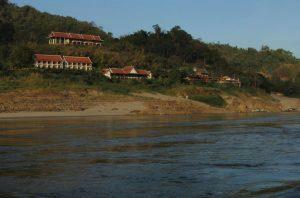 Just coming there and watching, you may find the answer for yourself. 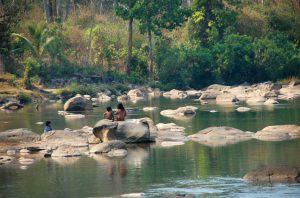 Besides “Plain of Jars”, Xieng Khouang has a variety of attractive destinations. 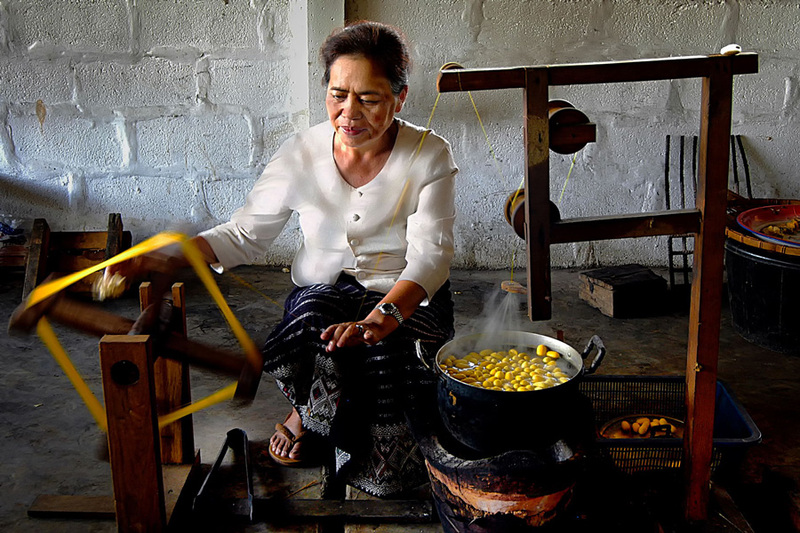 One of them is Mulberries Organic Silk Farm where visitors can view all the silk making process. Mulberries gift shop features beautiful plain silk scarves in a variety of rich colors, patterned throws and cushion covers and fabrics by the meter. 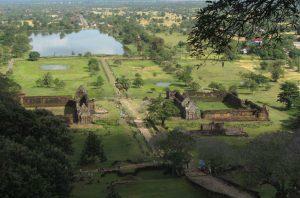 Another place is Muang Khoun – the 14th century ancient Phuan Kingdom capital. 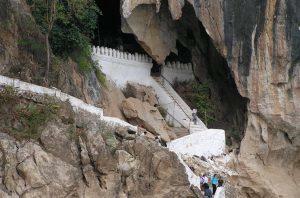 It is accessed southeast of Phonsavanh. 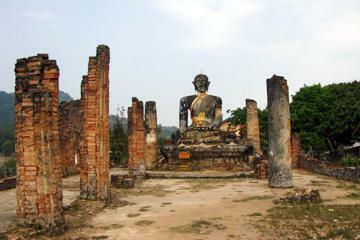 Destroyed in the Indochina War, ruins of a stone wall with brick archways, relics of France’s colonial rule, a large size Buddha, pillars and short wall sections of Wat Piawat temple (built in 1564) are visible. And many other worth-visiting places such as Muang Sui, Tham Pa, That Foun, War Memorials surely makes visitors want to come there once. 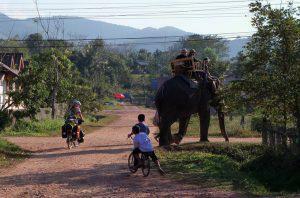 Coming to Xieng Khouang is absolutely an interesting and joyful journey for tourists. 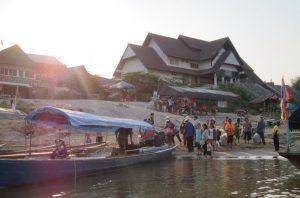 When life gets boring with repetitive rhythm everyday, a journey to Xieng Khouang is like a way to get back the interest of exploring and experiencing the mysterious part of the world.